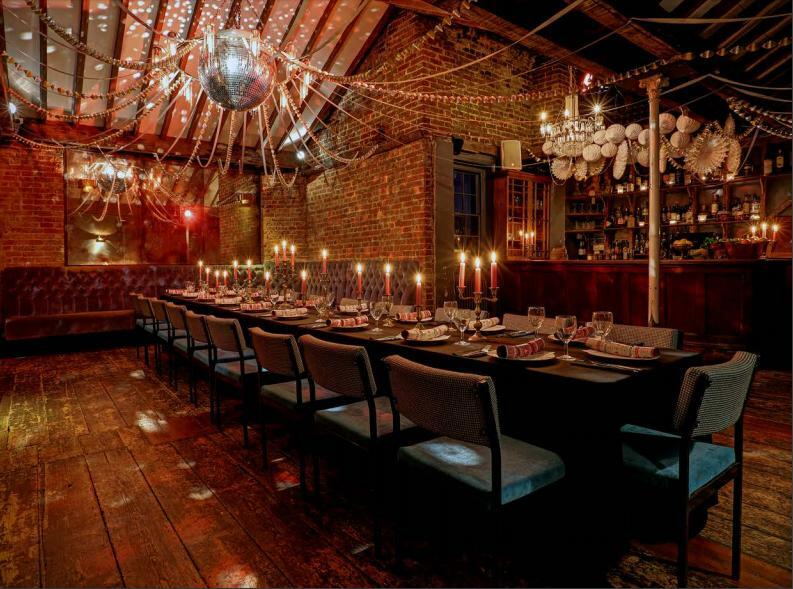 We do love a party here at the house and what better way to celebrate the festive season than the place where debauchery and decadence is our middle name! 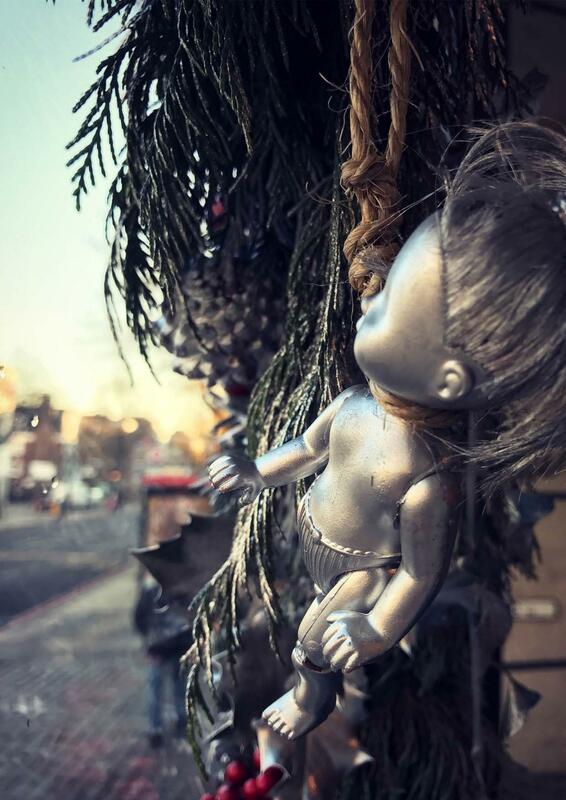 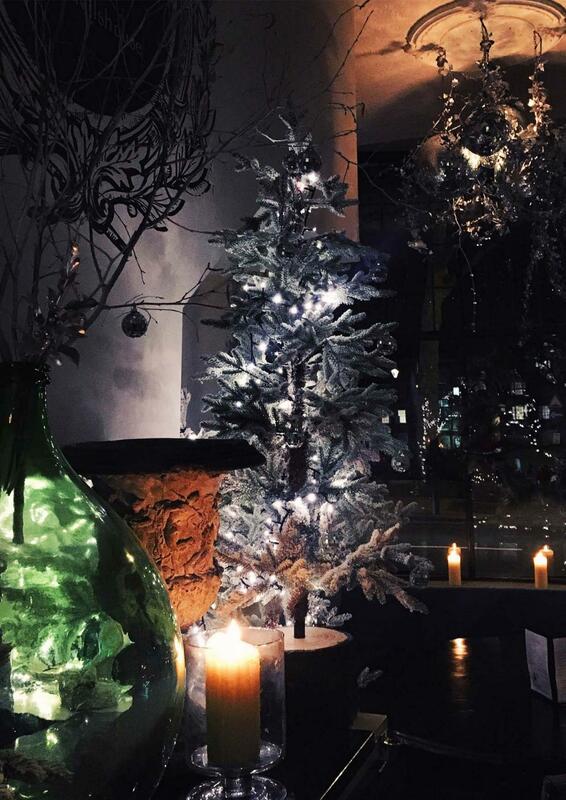 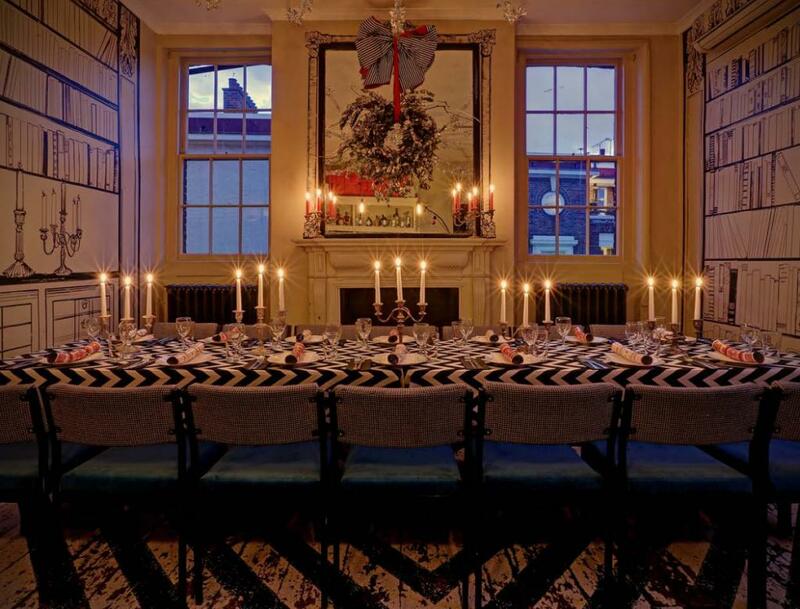 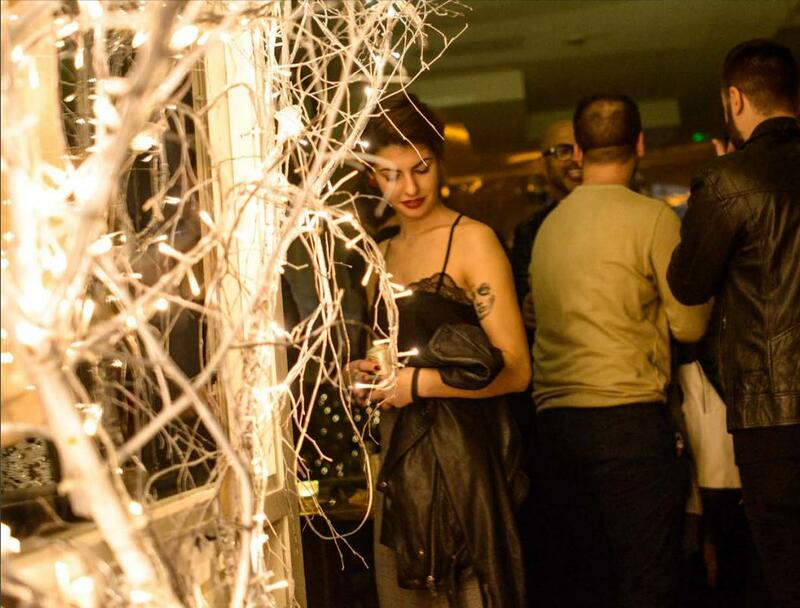 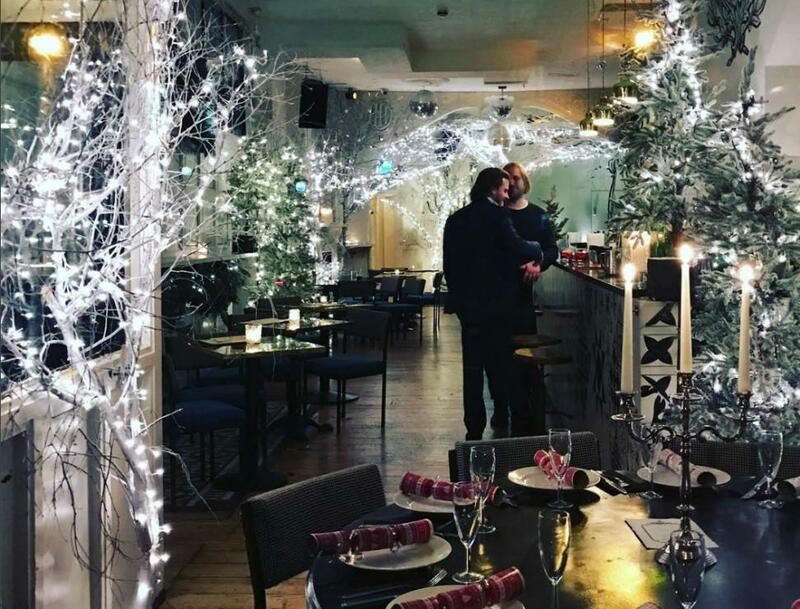 Set over 3 floors, the dead dolls house will be transformed into a candlelit winter wonderland with individually designed rooms to suit any size soiree. 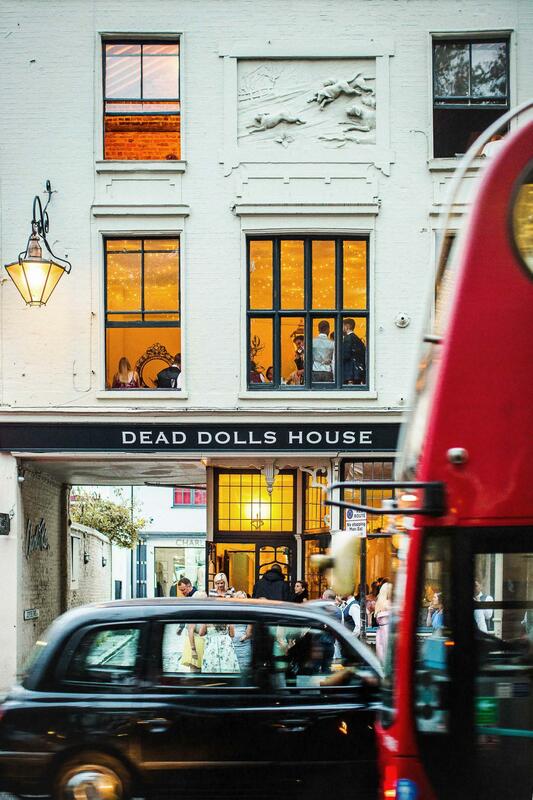 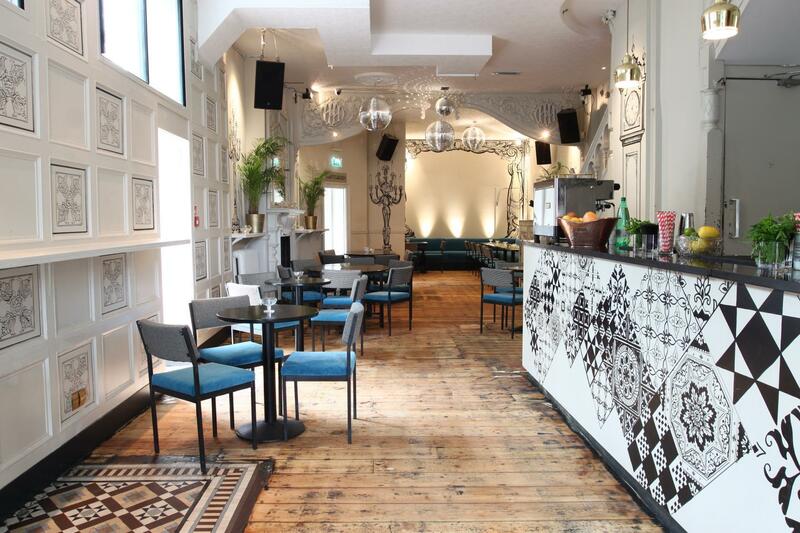 The Dead Dolls House also offers fully inclusive packages for food, drinks and all the fun! 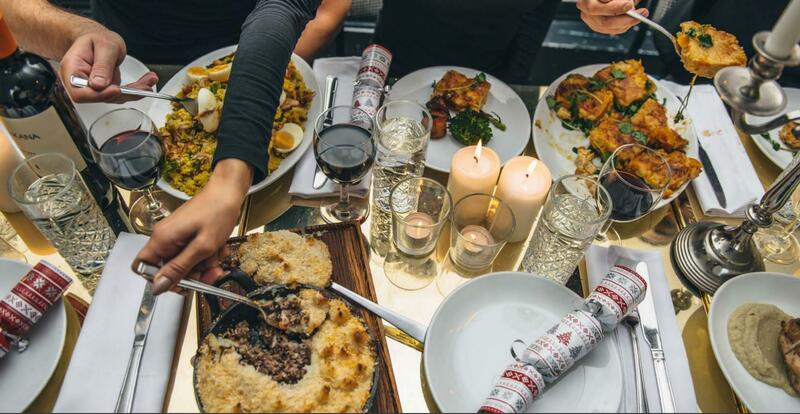 Christmas menu, unlimited beer, wine & house spirits. 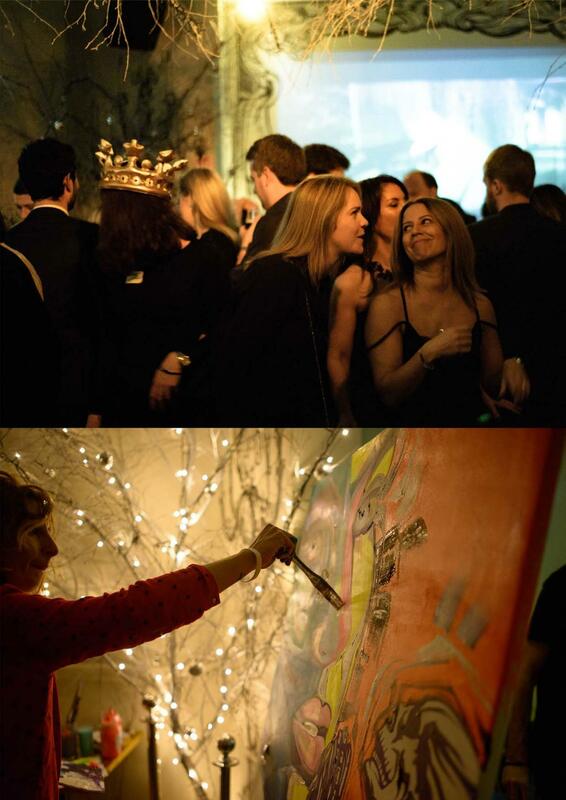 The house can also arrange extra entertainment from an exclusive event photographer, photo booth, cocktail masterclasses, live music & bespoke event production or anything your heart desires!